ACL tears are extraordinarily common. 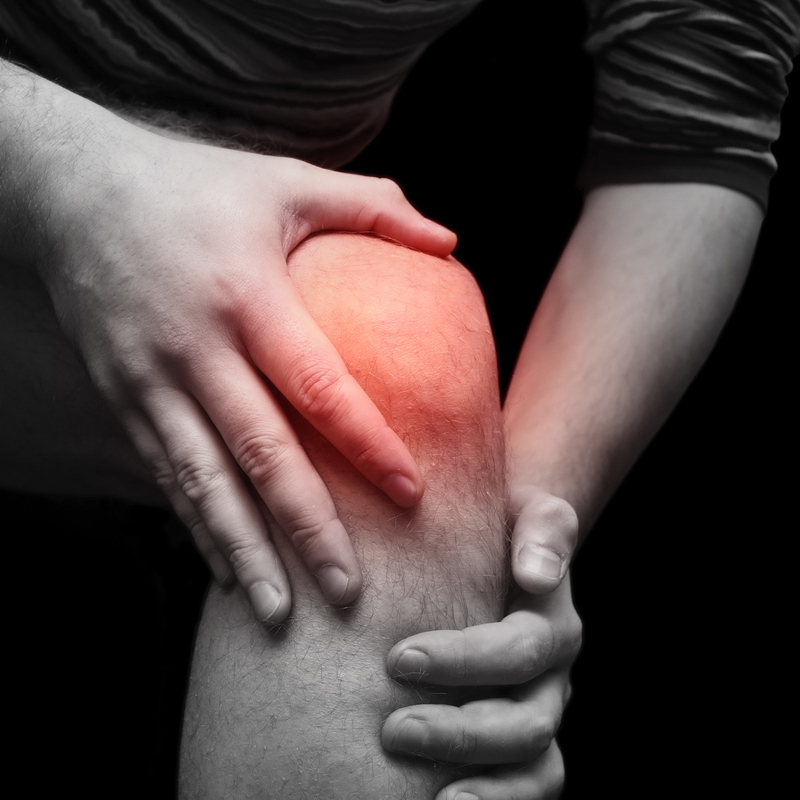 While a knee injury is common to athletes due to the nature of sports activity, anyone can suffer a trauma to the knee. Falling down a flight of stairs, motor accidents, and even tripping over a broken piece of sidewalk on the way to the school bus can cause an injury that requires a trip to a surgeon, and possibly surgery. While one surgery may be enough for some, there are factors that can come into play that causes the need for subsequent surgeries. The anterior cruciate ligament, where most knee injuries commonly occur, is often in need of reconstruction to regain full use of the knee. 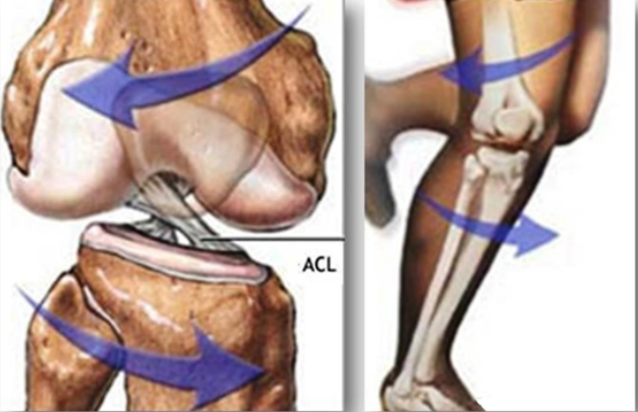 This ligament, also known as the ACL, is found running diagonally inside the middle of the knee joint. This, along with the posterior cruciate ligament, which runs perpendicular to the ACL control back and forth movements, along with providing stability. Because the ACL is in the front, it is more prone to tears and breaks during unexpected movements. When this occurs, surgery is often inevitable, and occasionally more than one trip back to the surgeon. Curious as to the types of factors that are involved to cause a patient to have subsequent surgeries, a study was conducted by researchers at the Sports Medicine and Shoulder Service at Hospital for Special Surgery in New York. The study, spearheaded by orthopedic surgeon Dr. Robert Marx and his colleagues, used the SPARCS (Statewide Planning and Research Cooperative System) database for their information. The SPARCS keeps track of admissions and ambulatory procedures in New York State. Looking at New York’s data between the years of 1997 and 2006 in New York, the team found that almost 71,000 ACL reconstruction surgeries had taken place. Numbers show that female patients were more likely than men to need more than one surgery. The team also noted that patients (male or female) who had ACL reconstruction surgery performed by a doctor who had less experience also were more likely to need subsequent surgeries. Men over 40 with additional disorders, who had less experienced surgeons, had an increased risk of being readmitted within 90 days of surgery. The most likely group to need more surgeries were patients under 40, especially teenagers, with ACL tears. This age group is at a higher risk for knee injuries, knee pain, and ACL tears in general due to a higher activity level than those over 40. Re-tears are also not uncommon with those under 40 for the same reason. While not all tears require surgery, as some can heal on their own, it is safe to assume that patients that play sports or engage in every day activity will most likely need surgery over someone who leads a more sedentary life. Because surgery is a craft that needs practiced and honed, reoperation is a risk to be considered when choosing a low volume surgeon. It is important to conduct research on your surgeon and be confident about his or her abilities before going under the knife. If you have been told that you are in need of an ACL reconstruction, contact our sports medicine specialists at Orthopedic Surgery San Diego today.